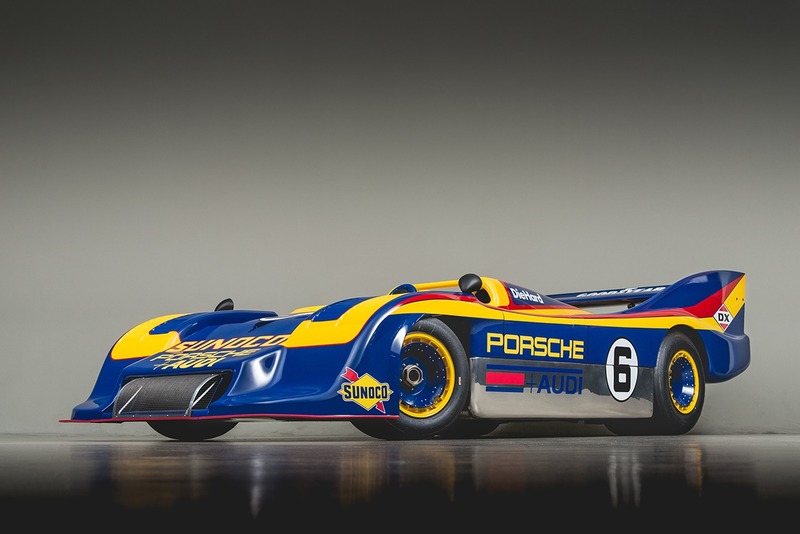 While we purposely restored the car to a very high standard with the plan to enter at least one concours, we were totally blown away by the win in this field of incredible cars. 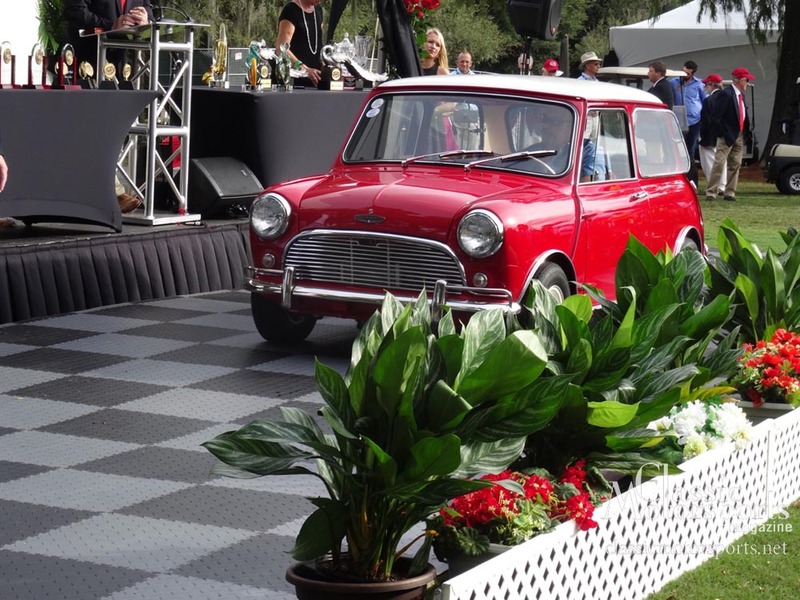 After a two year total restoration in the Classic Motorsports magazine workshop, our 1967 Mini Cooper S project car took “Gold” (minimum of 98 out of 100 points) and best in class in the hotly contested British car class at the 2015 Winter Park Concours event. We wish to thank all of our partners who helped make this restoration and victory possible, including, but certainly not limited to: Dion at DJ’s Minis, the folks at Mini Mania, Heritage Garage, The Body Werks and of course Rennie Bryant and Jere Dotten who worked by our side as we disassembled, restored and then assembled this remarkable little car. With this victory in hand and the 14th story on this project heading to press, we are not sure what is next for our Mini Cooper. While this car was in absolutely deplorable condition when we started, our next project, a Series 1 Lotus Elan, is even worse. What do you end up doing with the project build cars? I try to keep them all and then once in a while I get mad, when I run out of space or start spending every waking moment trying to keep stuff running that I don't have time to play with, and then I sell a few. Cograts pn the win. Makes all the hard work and cussing at the bolts that won't come loose worth it! Congrats! I received the latest issue of CMS with the "final"(?) Mini article. 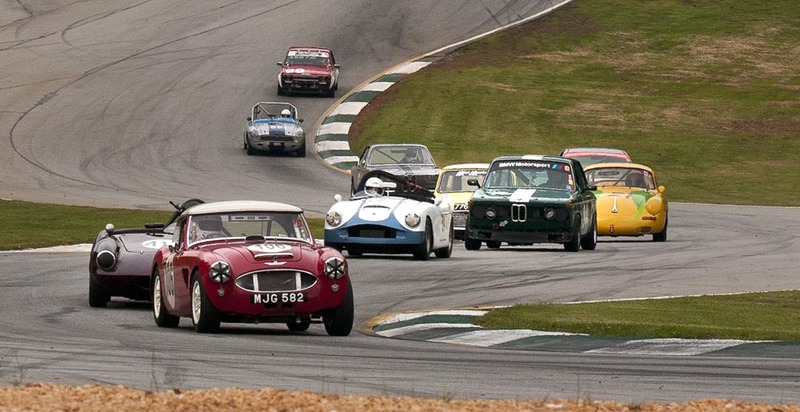 There are definitely some things you did to your car that I plan/hope to do to my own '64 MkI. You wouldn't by chance have a spare 10x4.5" wheel? My car came with them, but I'd like to get a spare. I also like the 3.10:1 gearing idea for more relaxed cruising. My car is brutally loud on the hwy.